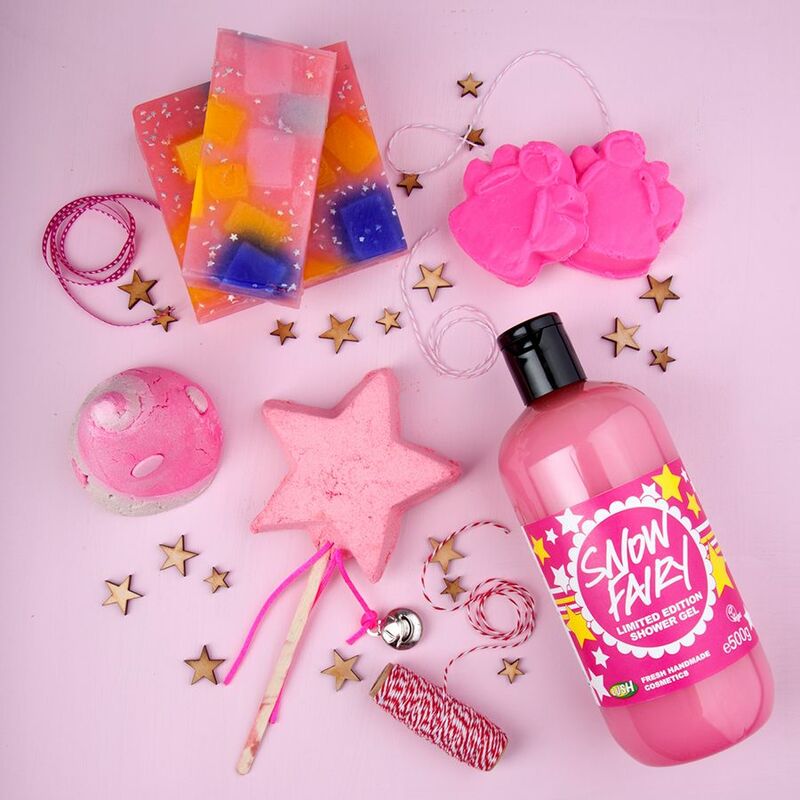 Every year, LUSH Cosmetics comes out with an extensive collection on their holiday treats, this year is no exception... The list is so long that it took me hours to put together the price and pictures. But they're so pretty to look at. With Halloween gone (almost), it's time to embrace the upcoming Holiday Season with some of your LUSH's luscious (get it?) bath and body favourites! Halloween is less than a week from now. If you're still no decided (or have multiple parties to go to and need idea), here's one for you: put on a crochet dress (like the one I showed in this post from AEO), a sparkly head piece, and Gatsby appropriate makeup! Inspired by the Parisian Night, the Yves Saint Laurent 2013 holiday collection is made for all the holiday parties that you will attend. The colours in the collection help you create looks that you can sport in the upcoming holiday season. With the iconic gold packaging and red YSL monogram, this collection looks like a great gift to treat others or yourself. 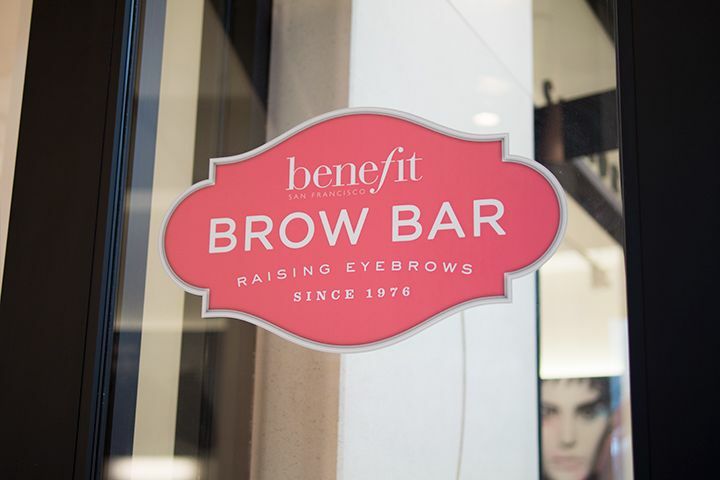 Good things come in all sizes, and Benefit proves just that. 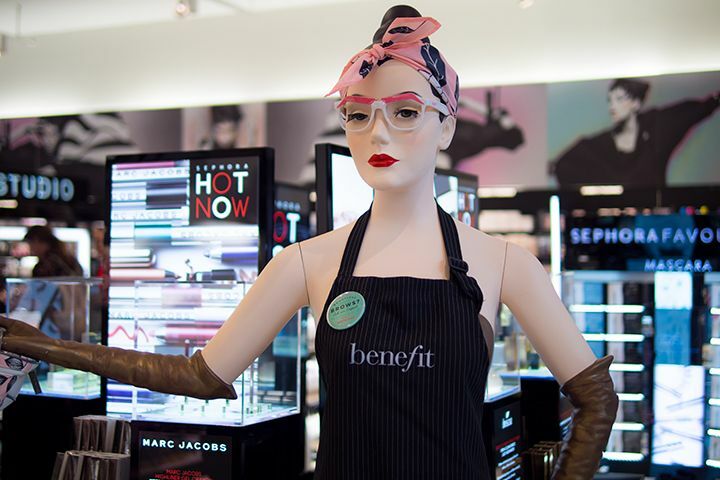 This holiday season, Benefit is releasing a bunch of Glamourous Gifts Sets for you to choose from. 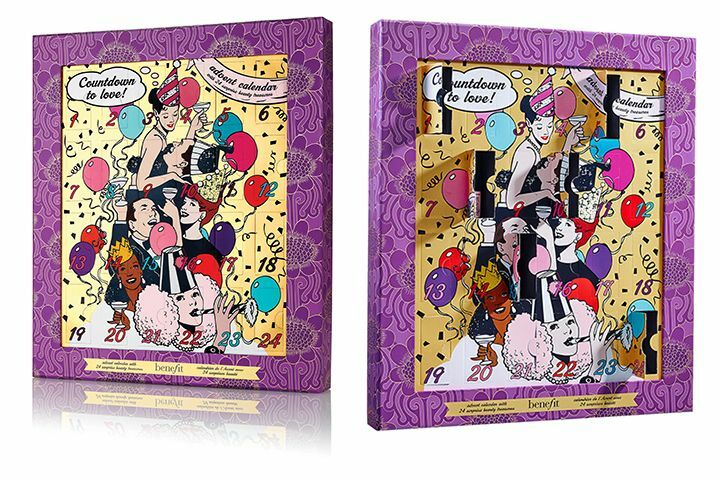 There are mini products sets, palettes and even an advent calendar. 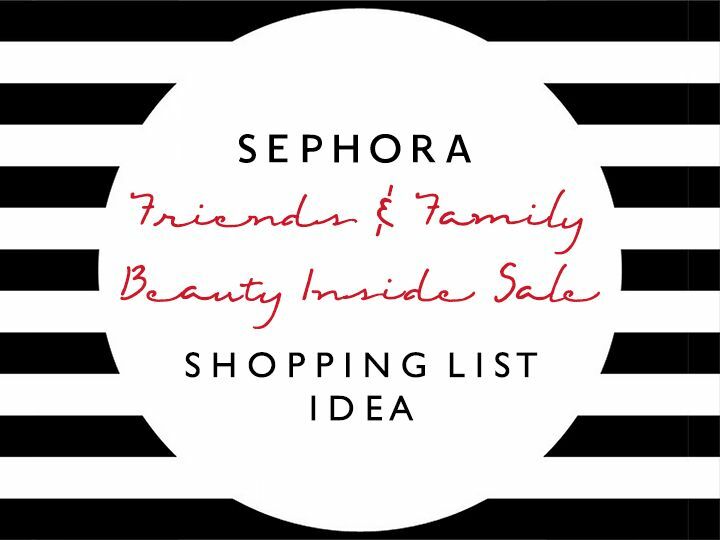 From the on-the-go girl to the gloss-girl, you are bound to find something for yourself and your loved ones. 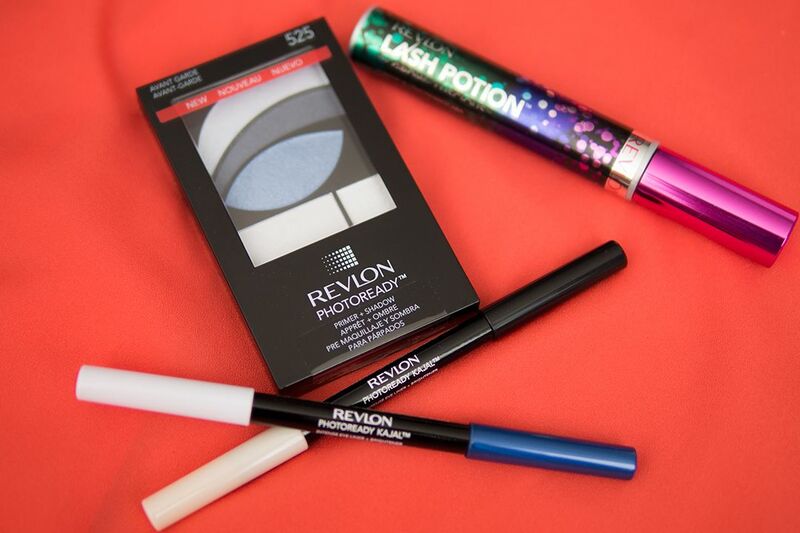 All of these are available now at Shoppers Drug Mart in Canada. All but the Let’s make lovely! 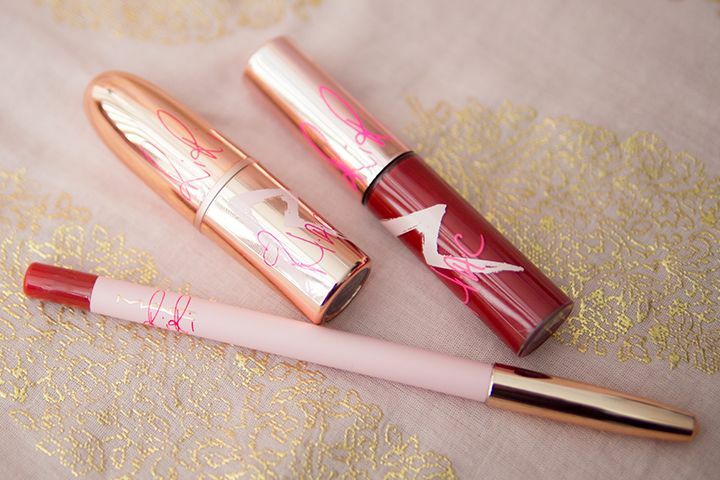 set is also available at Benefit Cosmetics (US & UK), Murale in Canada, Ulta in USA as well. And Countdown to love! is available at Sephora too. 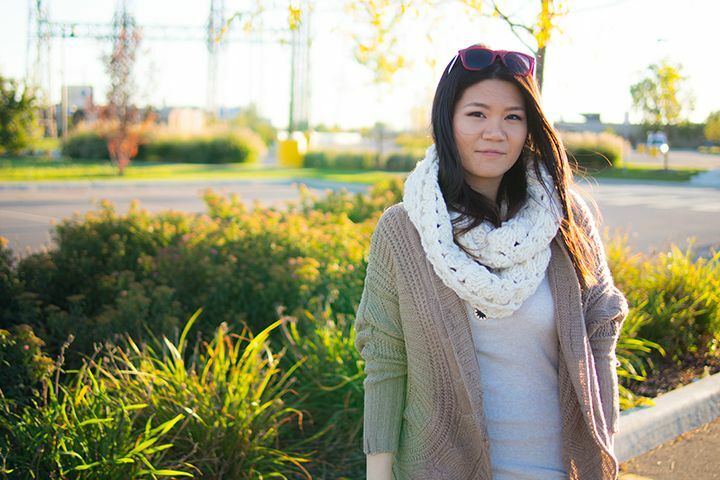 When October rolls around, we all know the snowy winter scene is not far from sight. 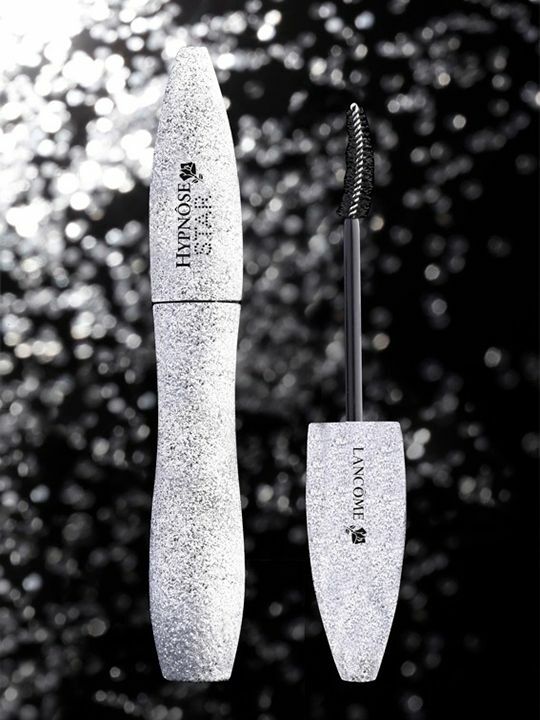 Inspired by the "satin radiance of snowflakes, the crystalline glitter of frost - Lancôme adorns women in enchanted light". For this year's holiday collection, Lancôme is releasing a range of holiday essential shades include shades of iridescent white and silvery grey, and, of course, red. And to top it off, some comes with extra sparkly packaging. 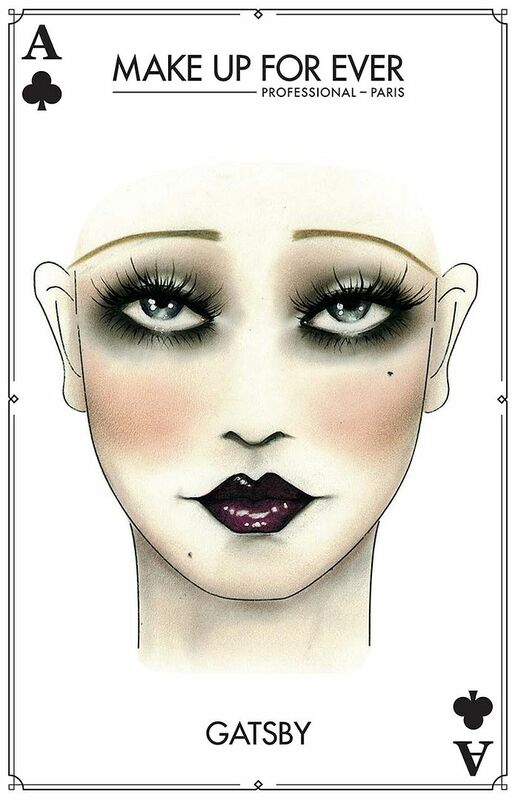 Hypnôse Star Étincelle Mascara (CA $33) is probably the star product for me in this collection, pun intended. 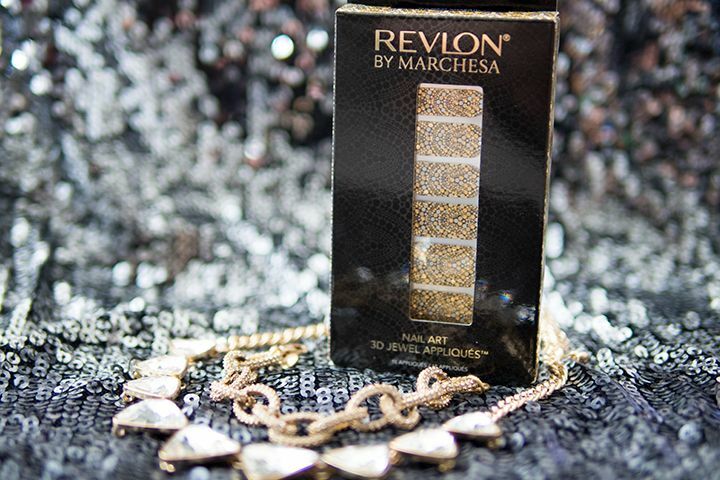 One of the best selling mascaras in their range comes in a limited edition sparkly package. It's definitely a conservation starter when you pull it out of your party clutch. 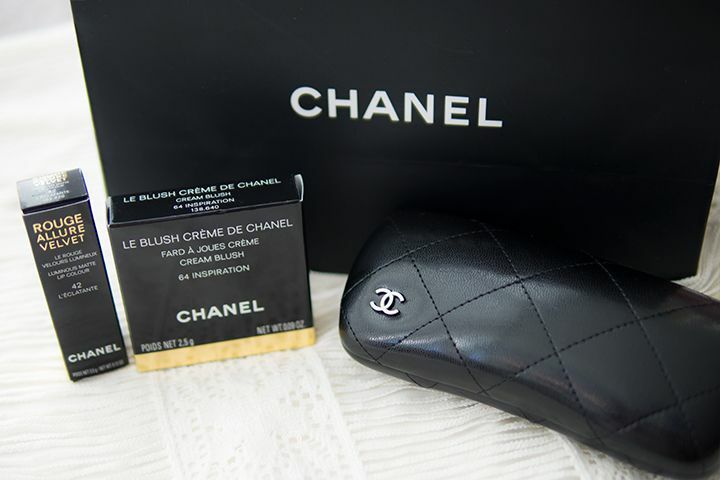 One of my most frequent places is a CHANEL counter near where I used to live. I still go to the area once every few weeks and I always stop by the counter. It takes me a while to pull myself away from it, but this time, I couldn't; I was bad and I left with two things, which saddens my wallet. Photo Finish More Than Primer Blemish Control (CA $50) is like their original, or rather the oil-free, Smashbox Photo Finish Primer but also treats breakouts. It contains 2% salicylic acid to combat blemishes and it is also oil-free. 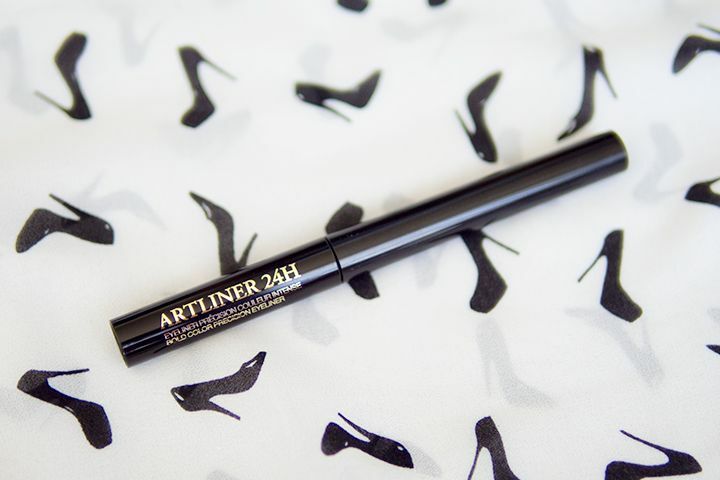 It claims to provide clearer skin in just 2 weeks while instantly create a smooth canvas for makeup. I'm an oily skin gal and recently my face is not happy. I think I need to look into this. 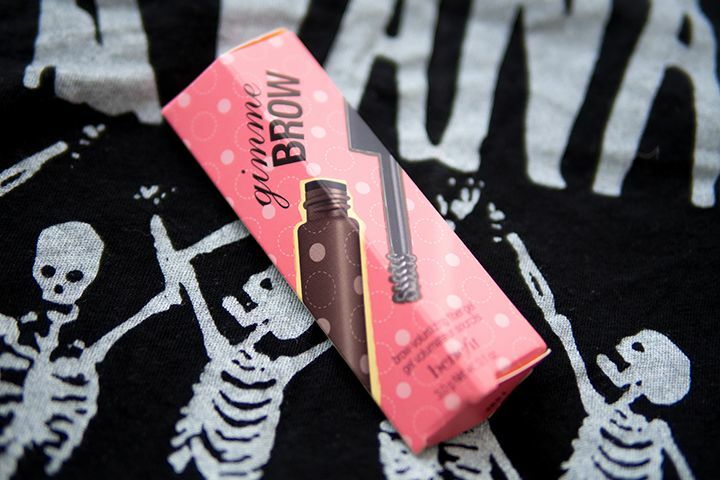 Benefit Cosmetics Gimme Brow in Medium/Deep... How cute is the packaging? "Gimme gimme more, gimme more, gimme gimme more" - Gimme More by Britney Spears. This is what I would sing when I'm growing my brows out. I was born with unruly and sparse brows. I have embraced that and just been filling it in everyday and hope for the best. But it has become a chore that I don't really enjoy doing. 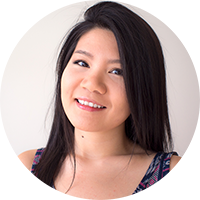 One thing that annoys me the most is that I don't always get them right, until the Benefit Gimme Brow* (US $22.00 / CA $26.00) came along.